A major change that aims to keep more weapons out of the wrong hands is in the works for the FBI's gun background check process. Examiners will be given access to a large, previously untapped database of more than 400 million records as they determine when gun purchases can go through nationwide. But for the survivors and victims' families of the 2015 church massacre in Charleston, S.C., the change did not come soon enough. "It's amazing it's taken more than three years before an initial step can be taken by the FBI," said Charleston attorney Andy Savage. He represents several families who lost loved ones to a white supremacist who attended Bible study at Charleston's Emanuel African Methodist Episcopal Church and then repeatedly unloaded his Glock pistol, murdering nine African-American parishioners. "There is no excuse under any circumstances for Dylann Roof to have ever gotten a weapon. The facts are egregious," Savage said. The then-21-year-old Roof was able to buy the gun two months before the killings, even though a prior felony drug arrest should have prevented it. 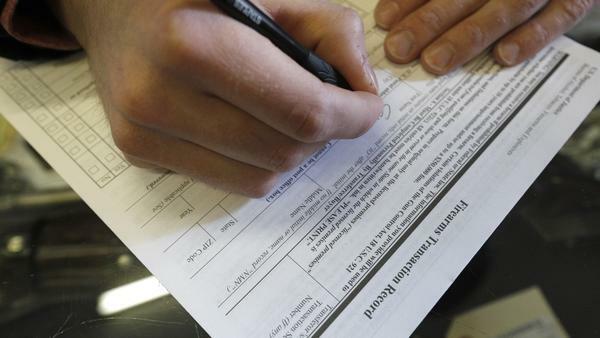 The FBI's National Instant Criminal Background Check System or NICS turned up the arrest but did not provide enough details to automatically deny the purchase. It was up to the FBI to find the actual report, and several clerical errors kept that from happening within the three-day waiting period. The glitch became known by critics as the "Charleston Loophole." Victims of the attack blamed the FBI and sued. A federal judge recently dismissed their lawsuits saying examiners did follow agency procedures. But U.S. District Judge Richard Gergel also blasted the federal government for what he called "glaring weaknesses" in its background check system. Gergel even noted that NICS examiners were denied access to the agency's National Data Exchange, or N-DEx. The comprehensive federal database is the very system of more than 400 million records, including incident and arrest reports and probation and parole documents, the FBI now plans to use during future gun background checks. The FBI's plans for change are spelled out in reports and meeting minutes from its Criminal Justice Information Services Advisory Policy Board from December 2016 to June 2018. The board has been conducting a pilot program using the N-DEx database and called it "valuable in providing information" before the waiting period ran out. It's not clear when the FBI will begin implementing the new plan, but the process is expected to take anywhere from nine months to two years. The N-DEx database will serve as a secondary search once a red flag is found in the NICS system, as was the case with Roof. The FBI, meantime, has kept quiet about the Advisory Policy Board reports. "We cannot comment on this matter at this time," said Holly Morris, a public affairs specialist for the FBI's Criminal Justice Information Services Division, which manages NICS. "It's frustrating when the wheels of justice often don't turn as quickly as we'd like," said Stephen Morris, a retired assistant director for the CJIS. "But that's the democratic society that we live in, a society built on checks and balances." According to Stephen Morris, N-DEx was created in 2008, long after the original NCIS system, and does contain a lot of information. But, he says, that information is owned by the state and local law enforcement agencies that voluntarily contribute to it. He says the FBI has to be careful to abide by their laws or risk losing the data altogether. What's more, much of the information involves cases that have not been adjudicated so it can only be used for certain purposes as a matter of privacy. Morris supports making N-DEx available as a secondary tier for federal gun background check examiners because it can make getting reports, like the one needed in Roof's case, automatic. "I can tell you, it is very frustrating when our hands are tied behind our back," he said. But he adds, it's not a cure-all for a system he calls outdated and overtaxed, a system that initially handled a little more than 8 million transactions a year and now sees more than 20 million. "When incidents happen and it's determined that a piece of information was missed or if a person did not get a piece of information they needed in a time matter, I can assure you the men and women of the FBI take it very, very seriously," Morris said. "It's personal because they see their purpose as being that lifeline." Attorney Andy Savage says it's personal to him as well. The victims of the church attack are not just clients, but many are also friends he knew prior to the shootings. He will appeal the recent ruling dismissing the lawsuits against the FBI, not for the money he says, but because the families are worried about the possibility of future tragedies because of failed background checks. Savage remembers when then-FBI Director James Comey called family members and survivors as they headed home from Columbia where the Confederate flag had just been taken down from state house grounds. "He told them how sorry he was," Savage recalled. "He gave his true condolences and explained what happened." He also remembers the call from Felicia Sanders. She had just watched her son Tywanza take his final breath, while shielding her 11-year-old granddaughter from Roof's gun and a hail of 77 bullets. "When I got there at her home, she was still in the same clothes," Savage said. "She was unable to take a shower because that was the last bit of her relationship with her son." He believes if that an additional, larger FBI database had been accessible then, the victims would still be with those they loved. 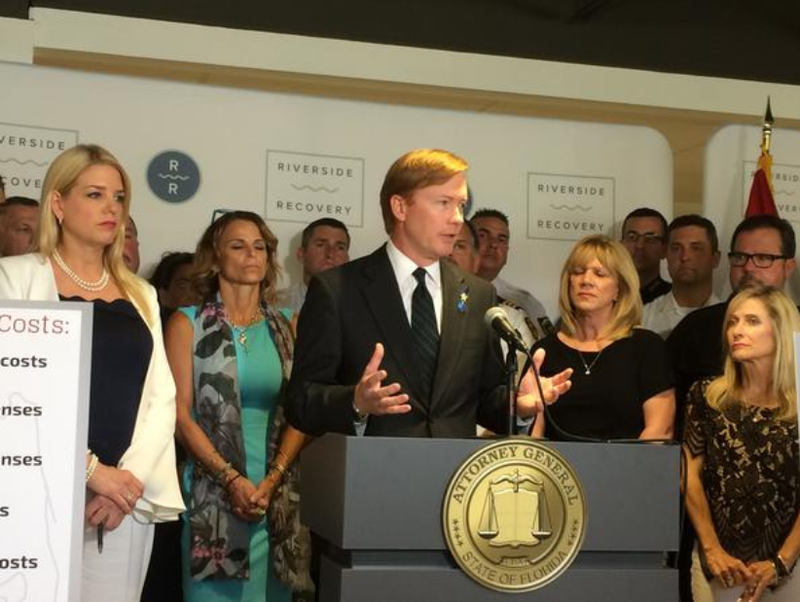 Florida’s Agriculture and Consumer Services Commissioner says he wants to set the record straight about what happened when close to 300 background checks were revoked due to an issue at his agency. 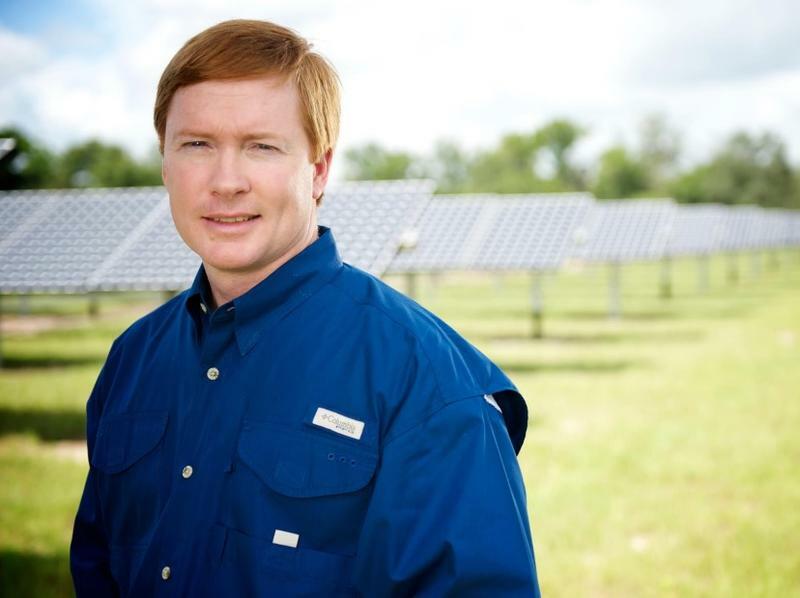 Still, despite ongoing criticisms, could Adam Putnam face political fallout over this issue? Florida Gov. 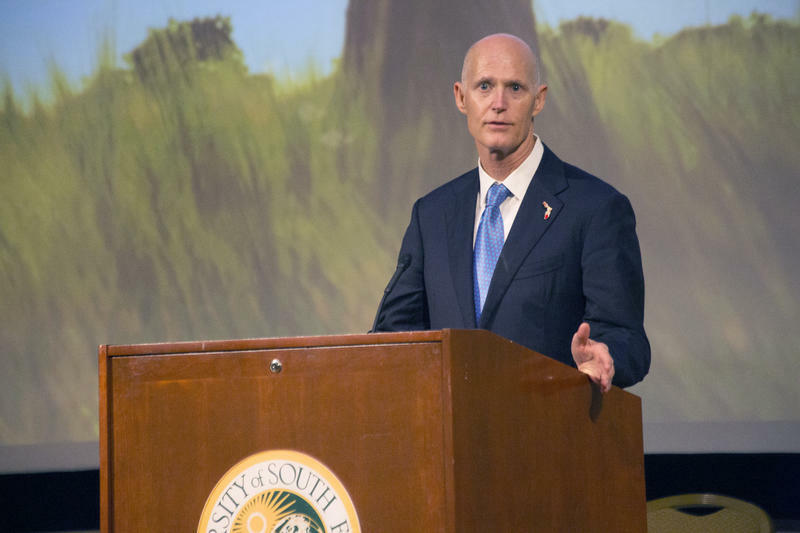 Rick Scott on Monday questioned how the state office under fellow Republican Adam Putnam went more than a year without completing background checks used to determine if someone could get a concealed-weapons permit.